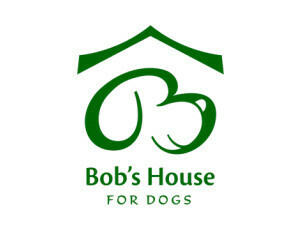 An annual event to raise funds for Chippewa Humane & Bob's House for Dogs. Henry who is an umbrella cockatoo will be present until 4pm. There will be a Chinese raffle. Anyone who would like to donate to the animals or a raffle prize please contact Pam.